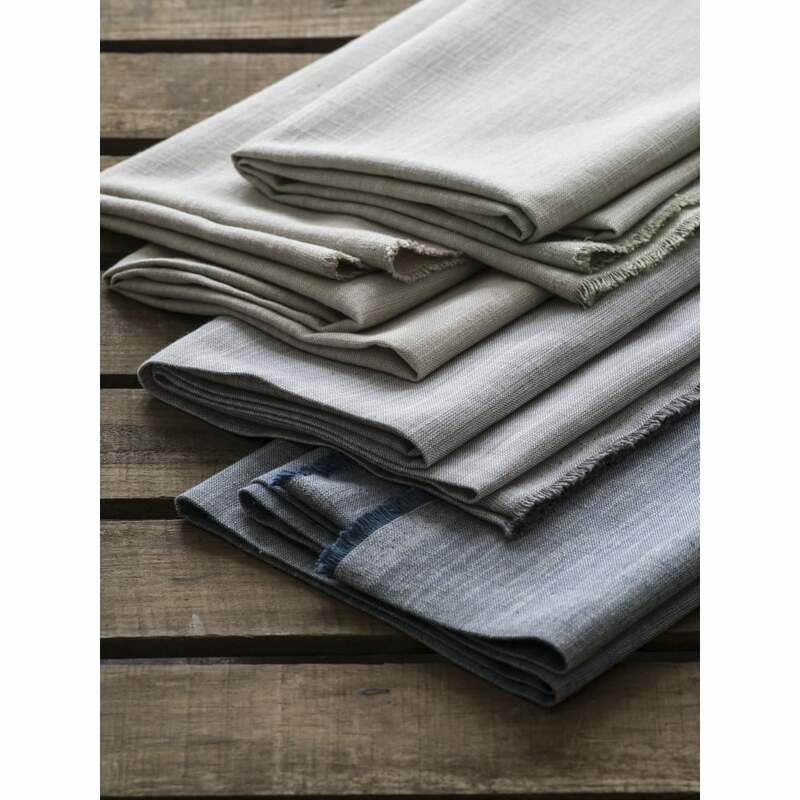 Composition: 70% Viscose, 30% Linen. 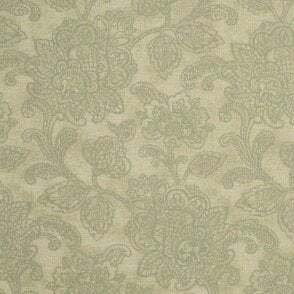 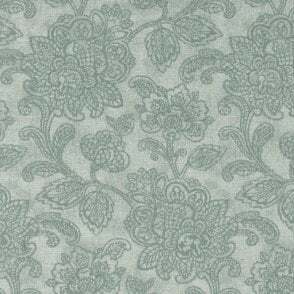 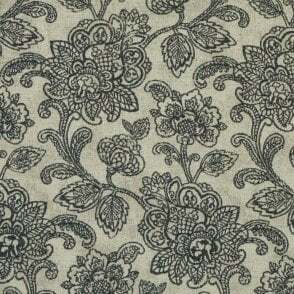 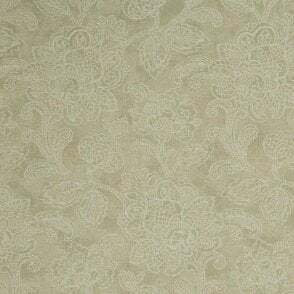 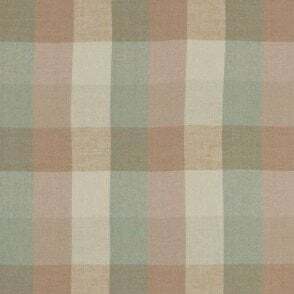 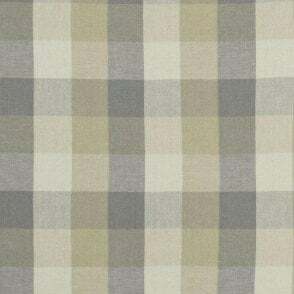 Biarritz Collection: The laid back vibe of Biarritz is reflected in 46 shades with a soft, vintage feel. 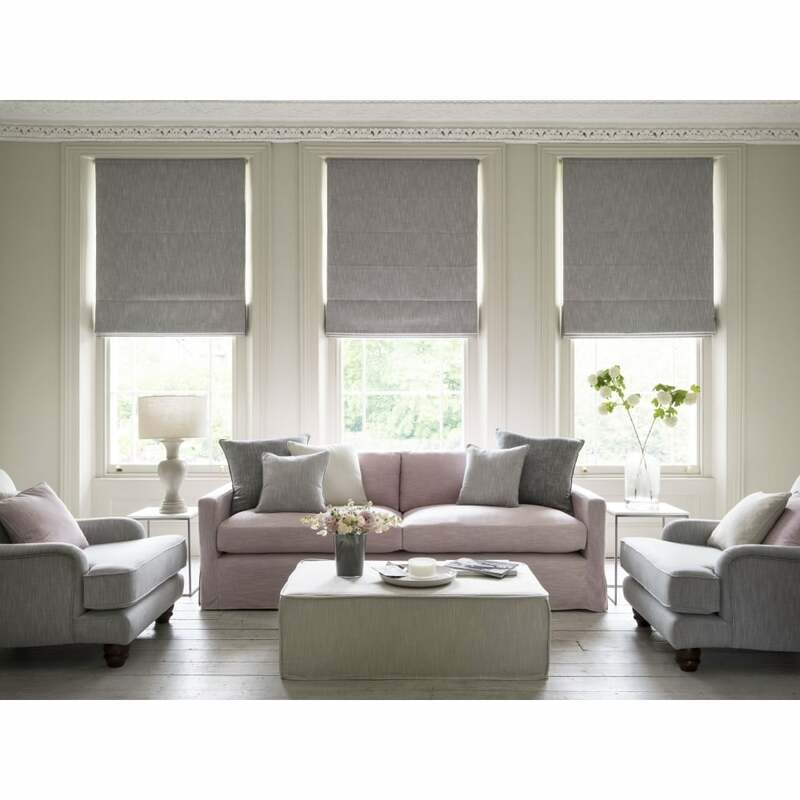 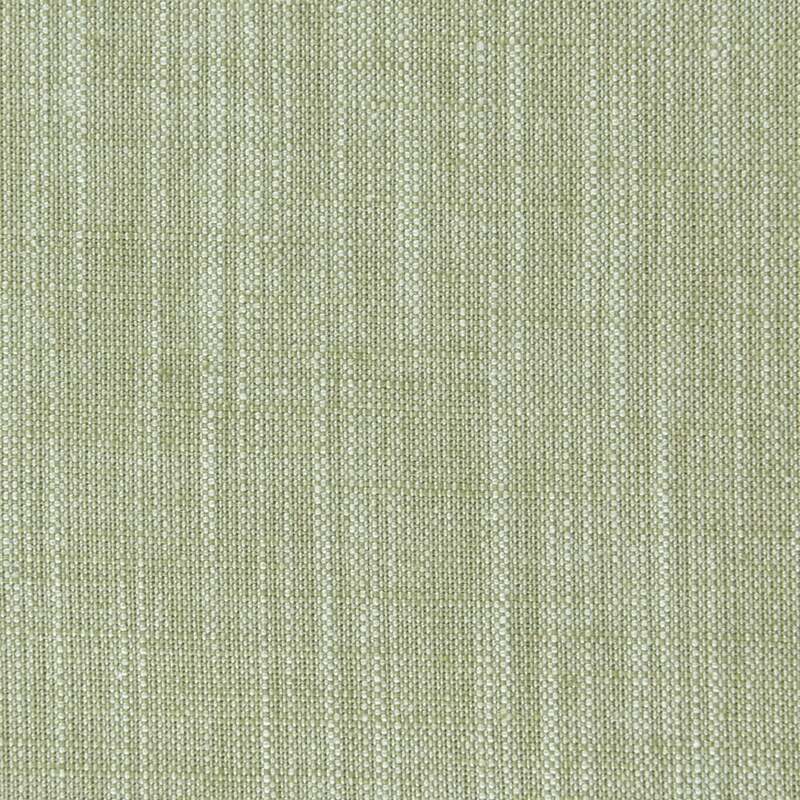 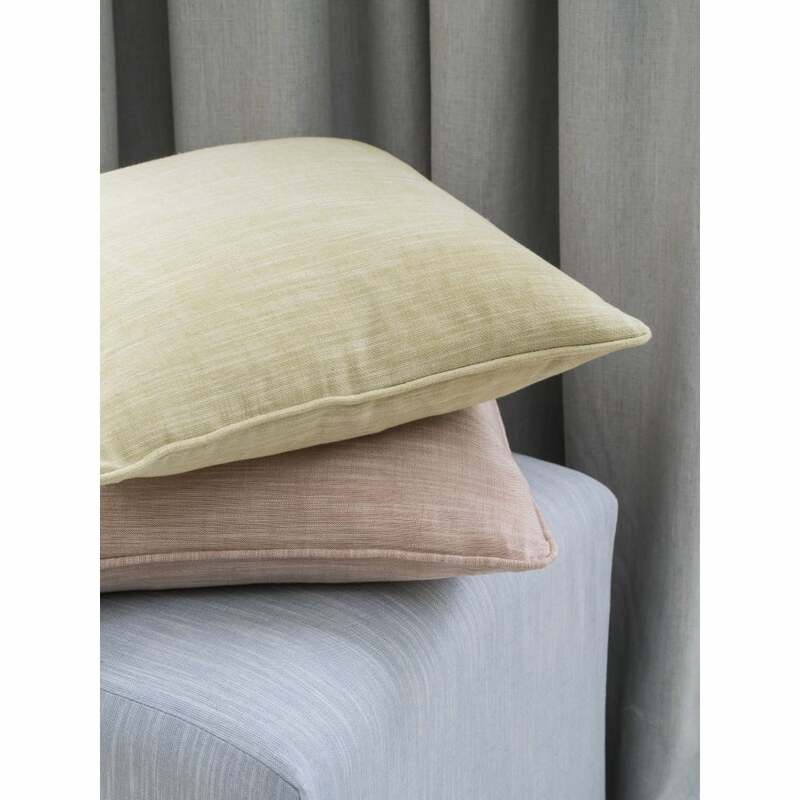 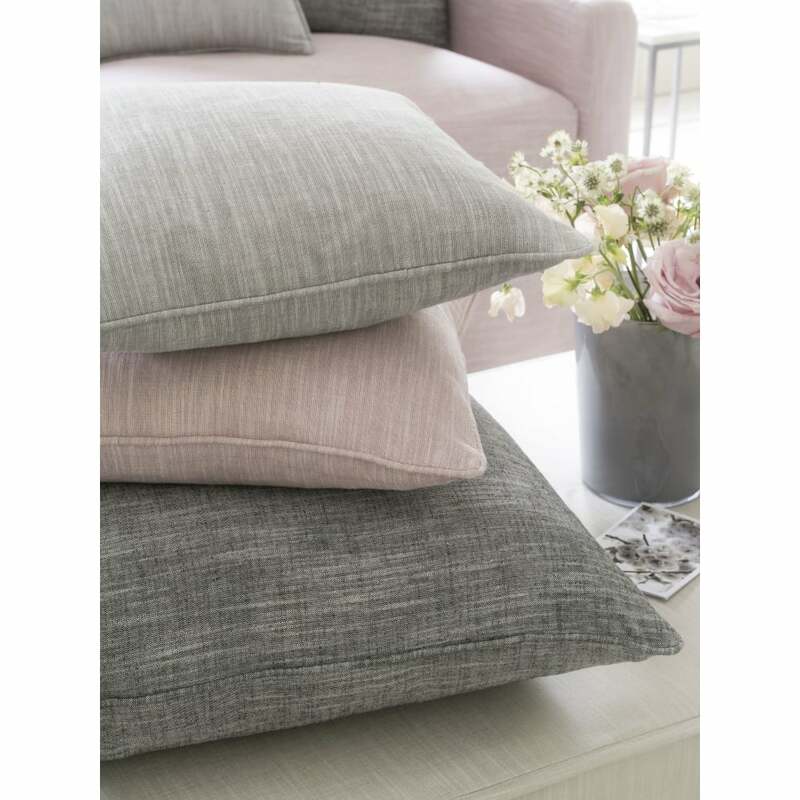 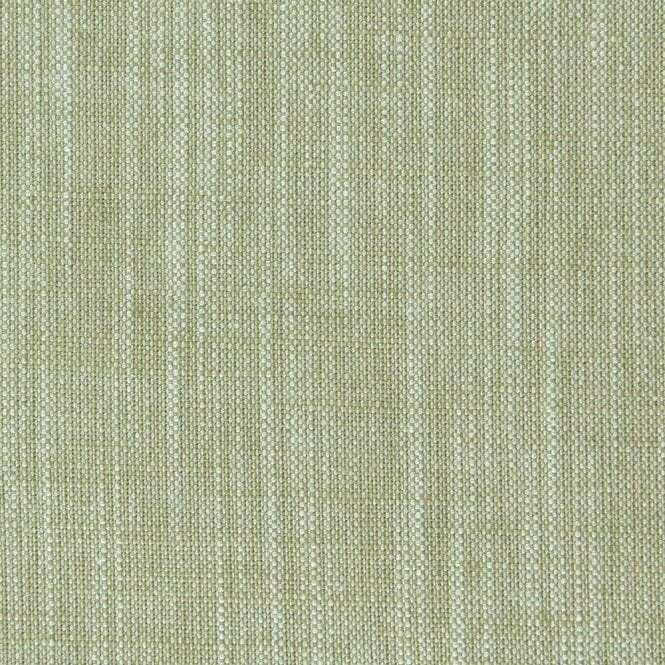 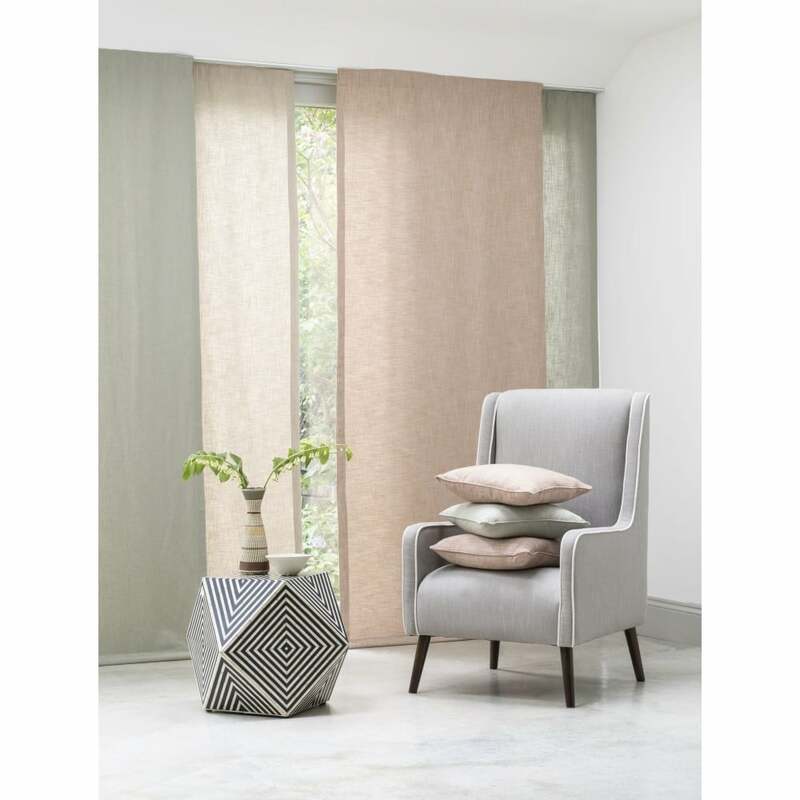 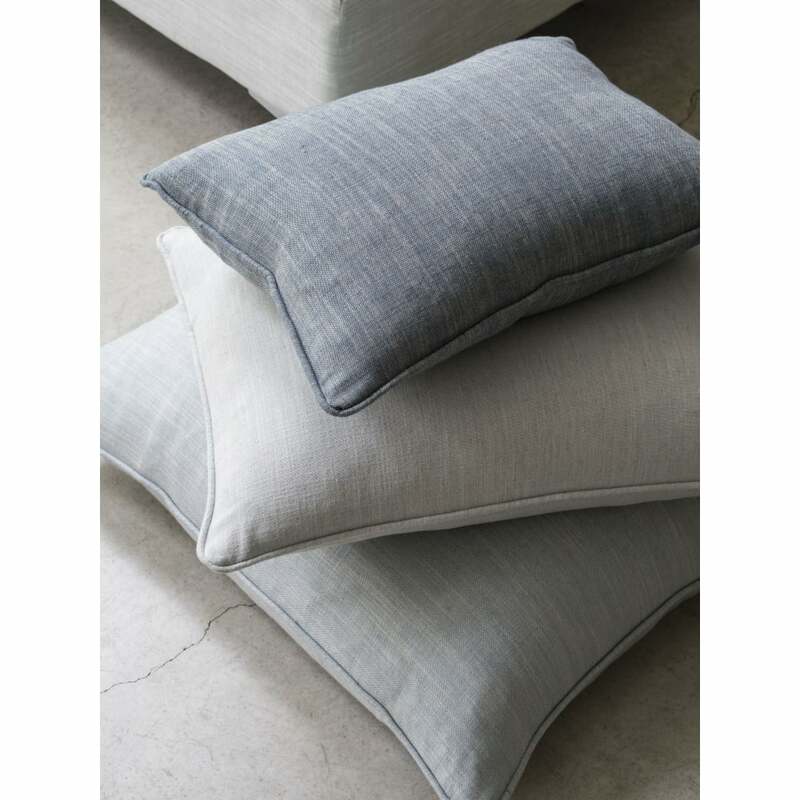 The linen/viscose mix fabrics have a contemporary matt, chalky look which is suitable for both drapery and upholstery.